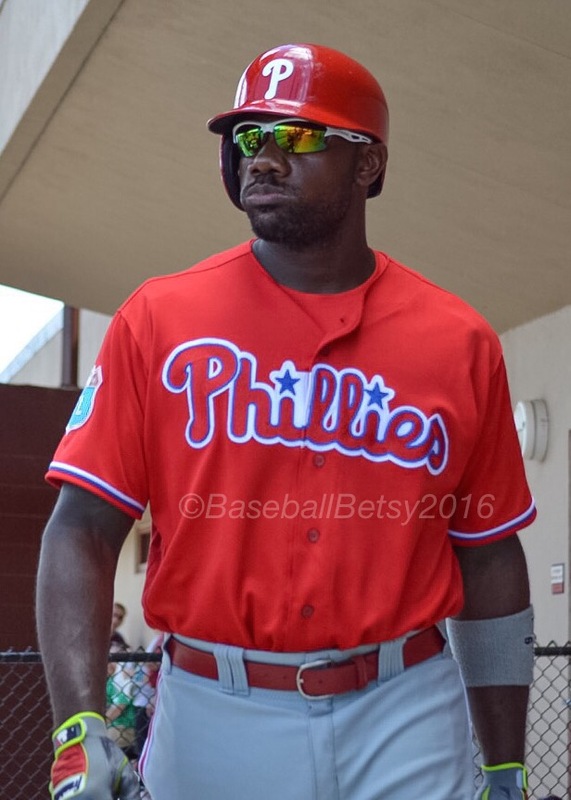 It was a very special Easter for Baseball Ross and I…we had drinks at Ryan Howard’s Mansion in Belair Beach. We had a lovely drive over the bridge and the weather was perfect we couldn’t have asked for more. Notice I didn’t say IN Ryan Howard’s house, just at the house.